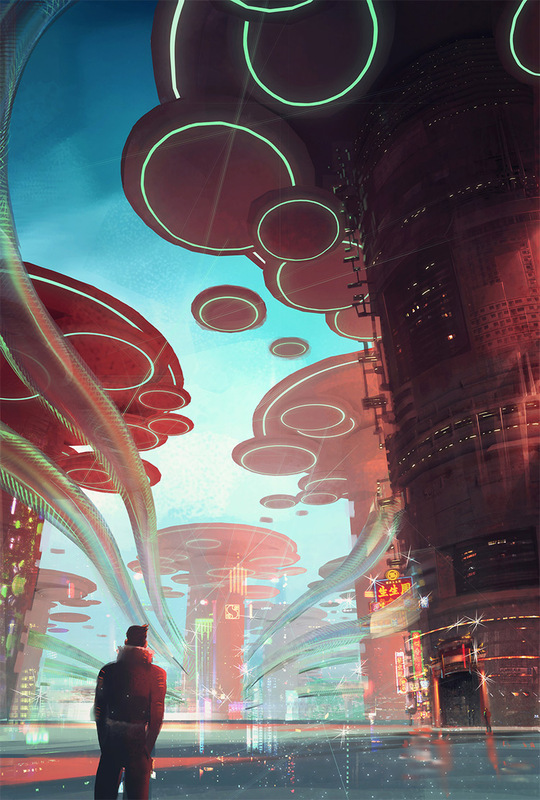 Futuristic designs let us peer into the potential world of fantasy and sci-fi. 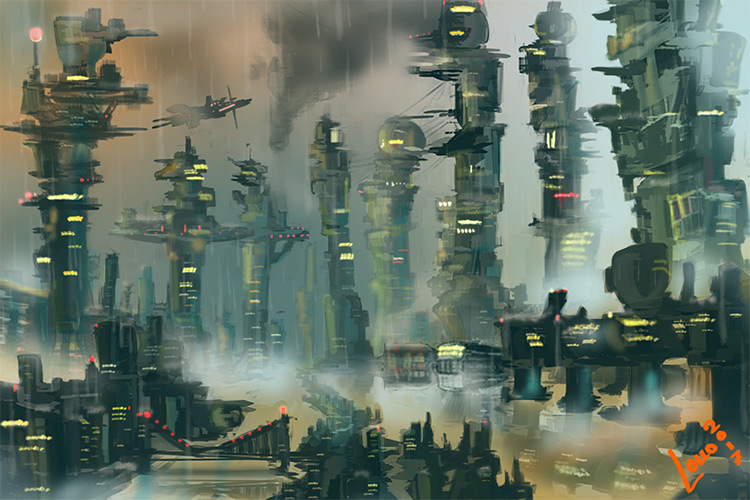 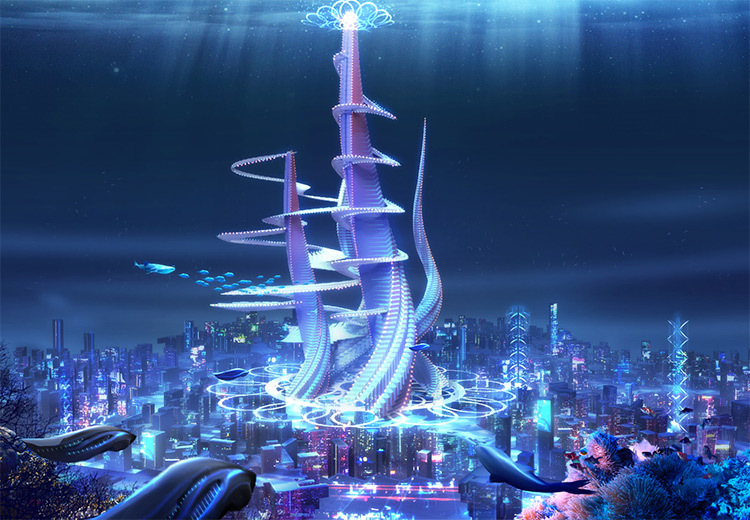 With massive cityscape designs you can imagine what life could be like in another universe & share that vision with others. 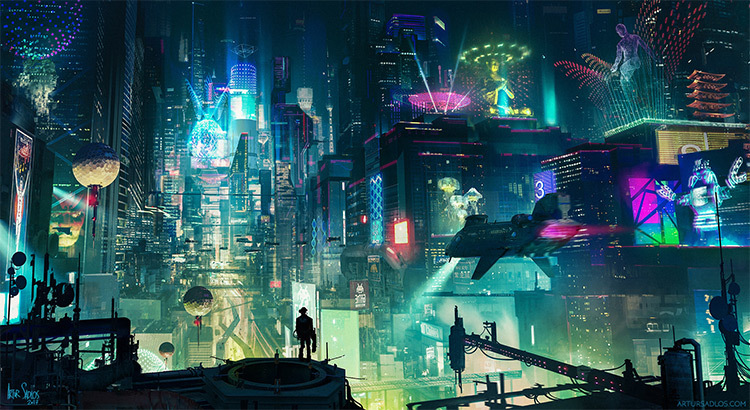 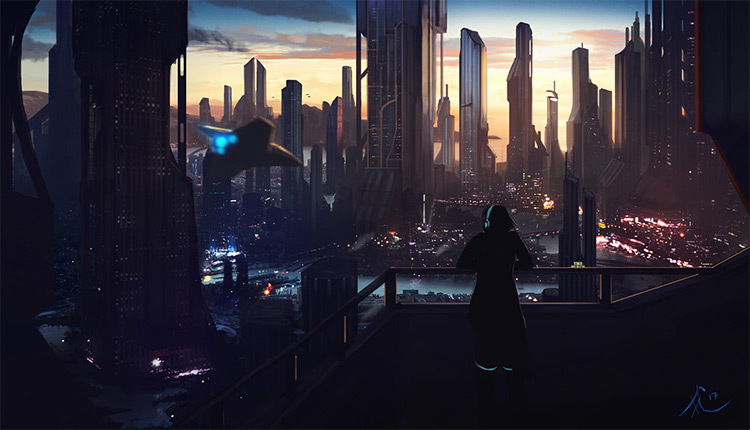 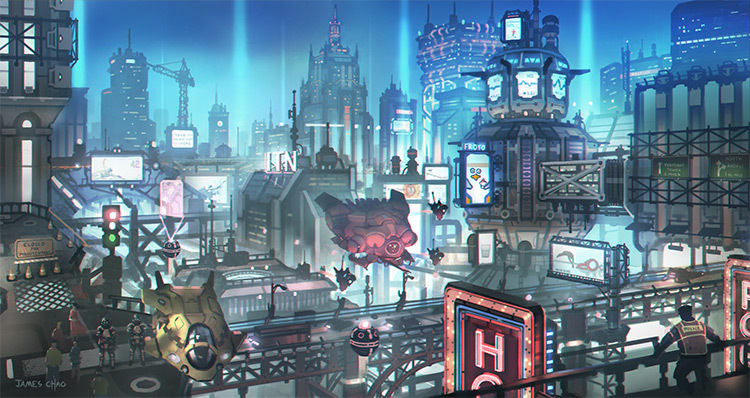 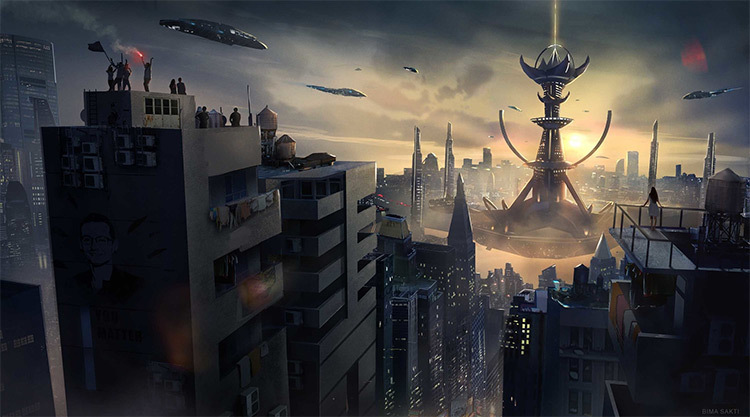 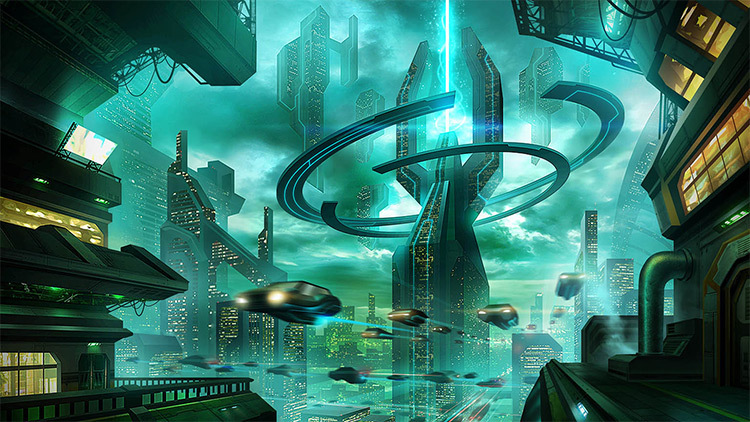 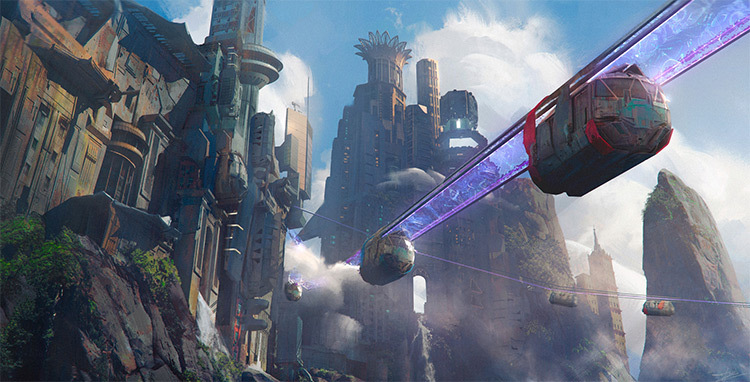 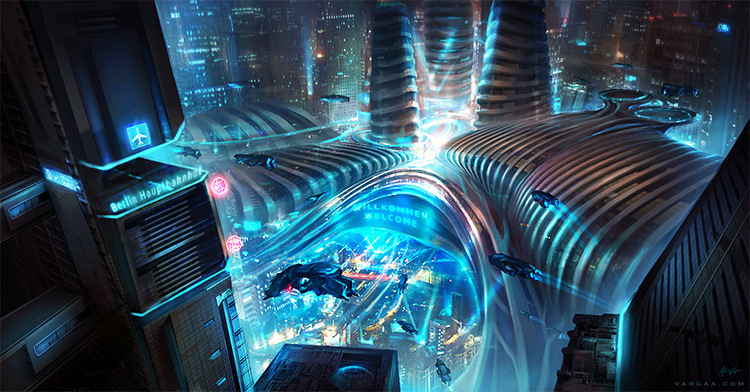 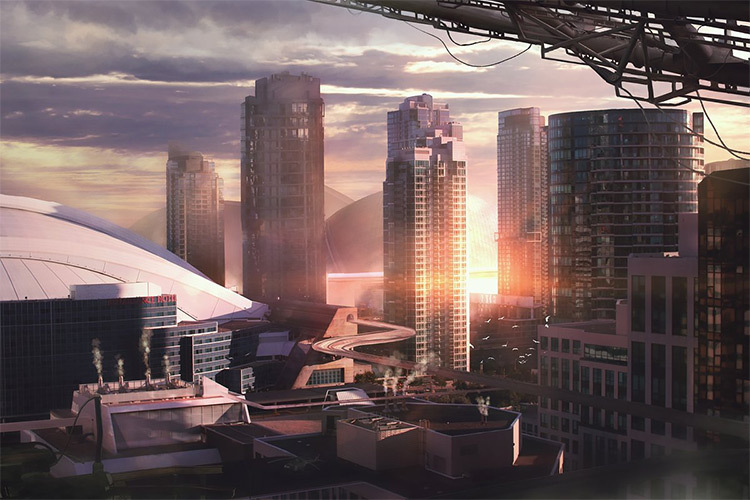 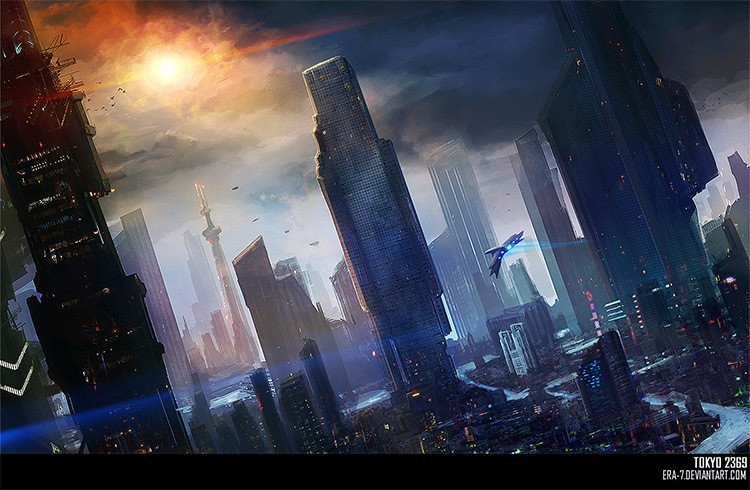 These incredible environments all feature futuristic cityscapes created by a wide array of artists. 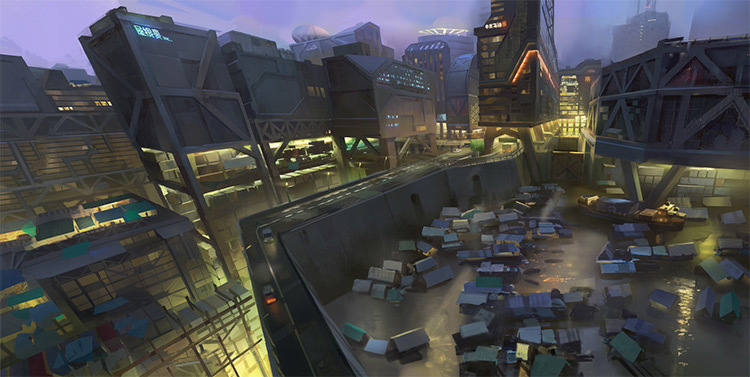 You’ll find all sorts of ideas here that are sure to get your imagination tingling.